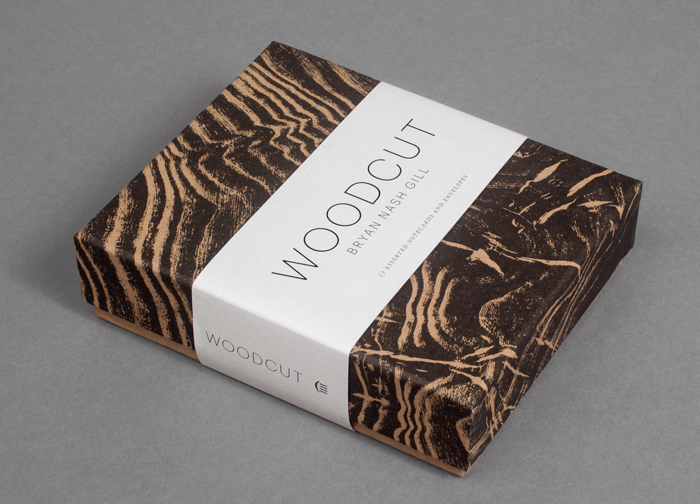 When I first saw Bryan Nash Gill's Woodcut book last year - I was tempted to frame some of the beautiful images inside. But then I came to my senses not to damage such a beautiful book and let it be. 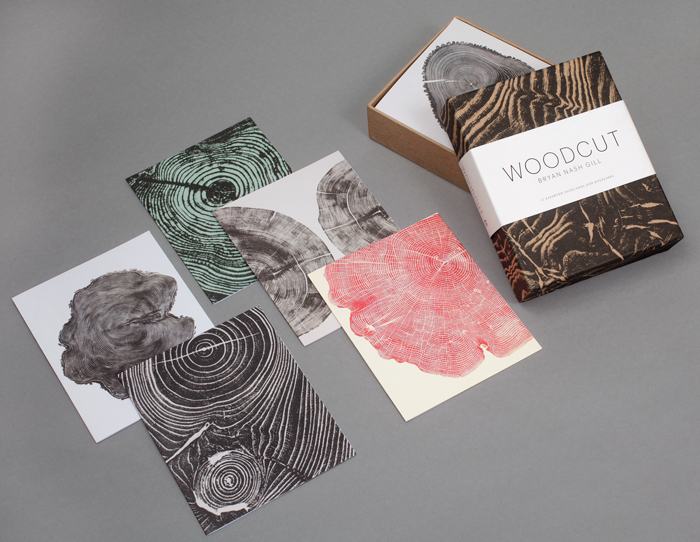 So I was rather thrilled to see Princeton Architectural Press has decided to create a notecard version of the book (maybe others had the same feeling as I)? And now I think I will save a few for a nice little set to frame. 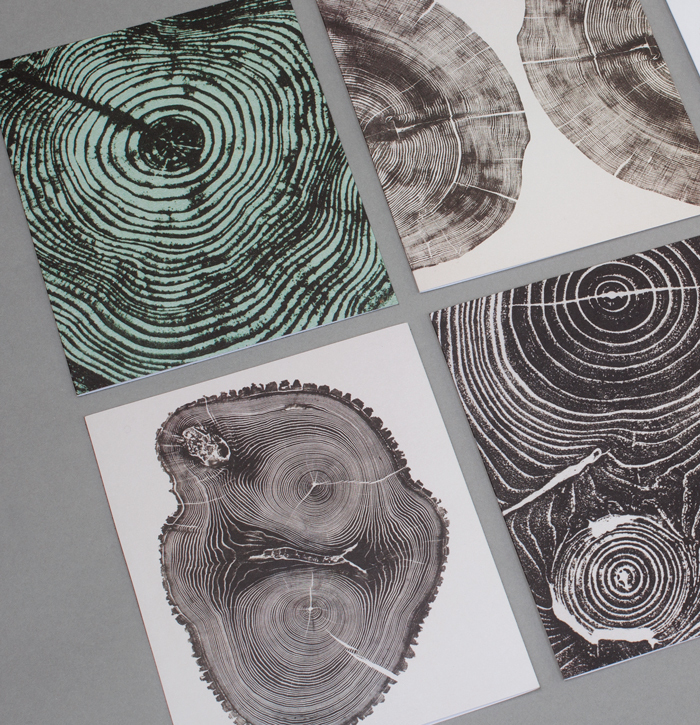 In this collection of notecards, based on the book Woodcut, the arboreal rings come to life, revealing the great beauty and power within each tree. More info here. so pretty! Especially the red one! this notecards is simple awsome!